2. The words change their meaning depending on if they are used with estar or ser. 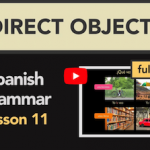 In general, bien is used as an adverb. It typically means something like well, or all right. In some cases, it’s used to mean quite. The opposite of bien is mal. Bad job! / Poorly done! 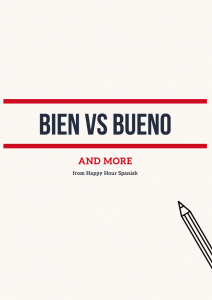 Conversely, bueno is used as an adjective. It often translates as good. It can also serve as an interjection which means well, and it serves as a greeting for answering the phone. 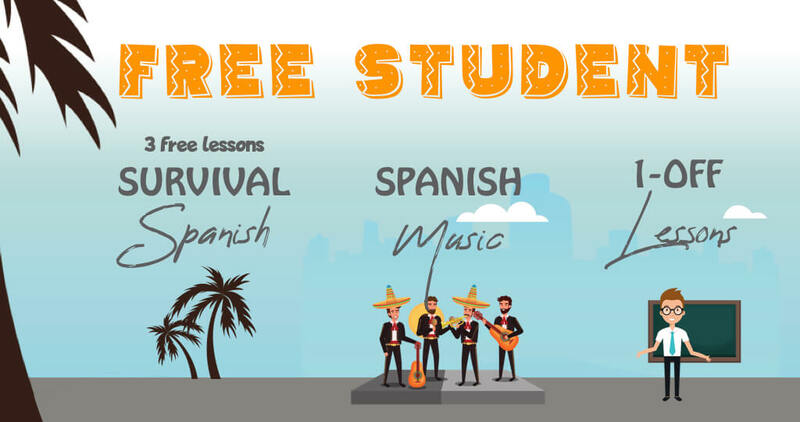 The opposite of bueno is malo. 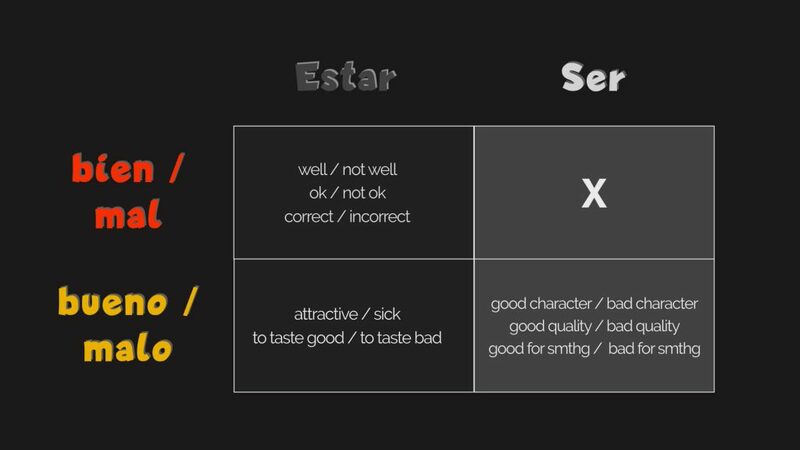 As you probably know, ser and estar both mean to be but are used in different circumstances. 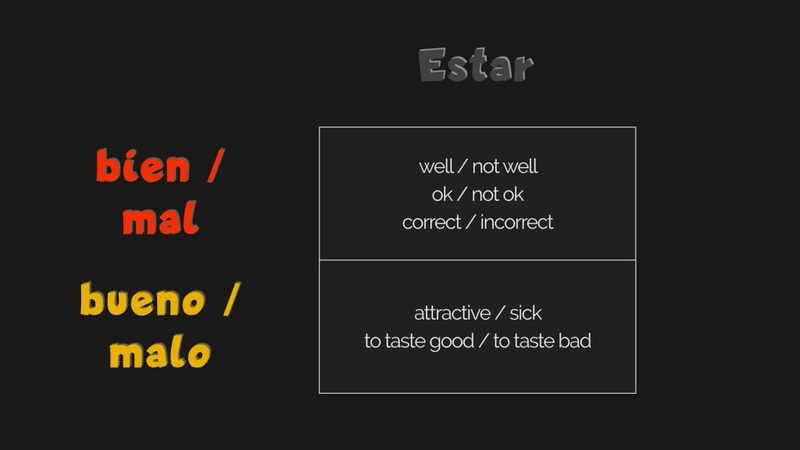 So not surprisingly, the use of estar and ser with bien or bueno has a different meaning. Este ejercicio está bien. 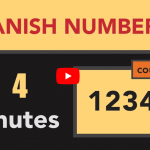 ¡Enhorabuena! This exercise is correct. Congratulations! Esta paella está muy buena ¿Cómo la has cocinado? This paella is very good. How did you cook it? 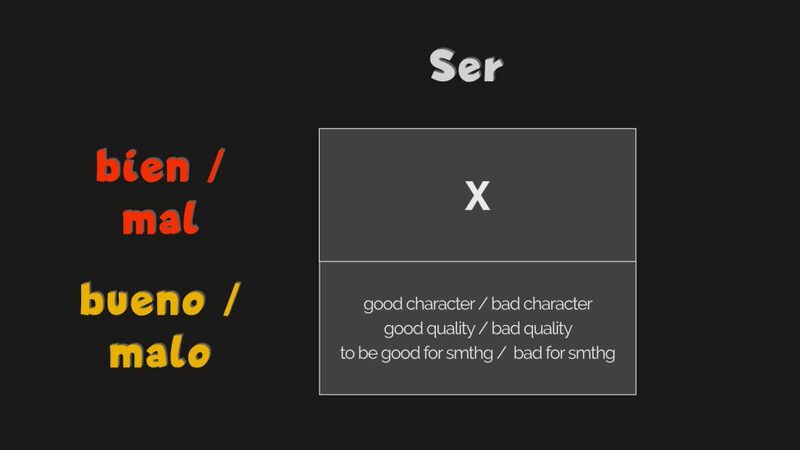 Ser can only be used with bueno/malo. So, knowing what you know now, what is the difference between the following two phrases?